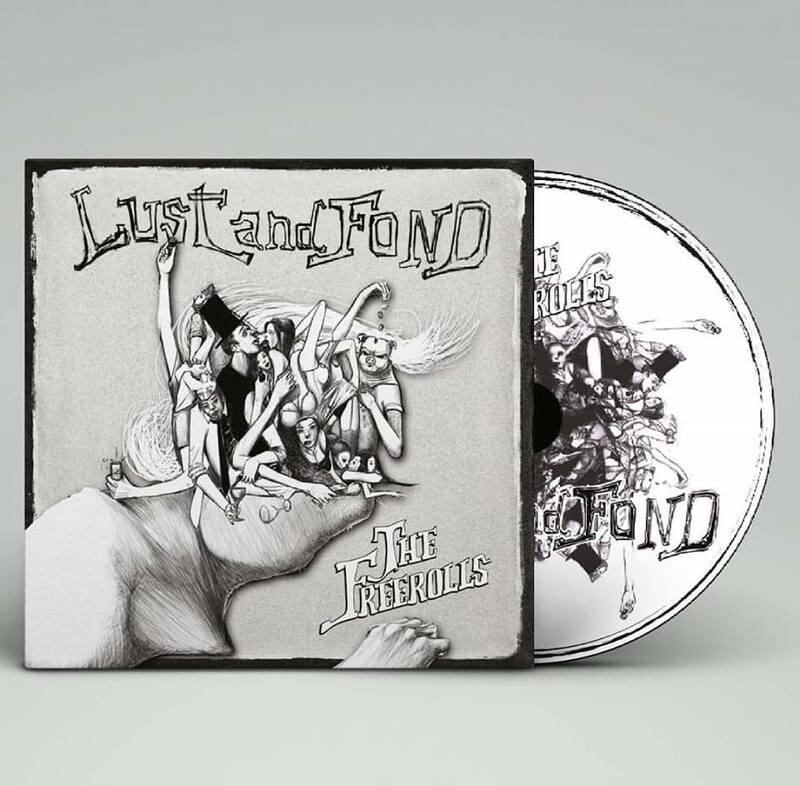 The 8th of October was a huge night for The FreeRolls, as they were to release their debut album, Lust and Fond. The release took place at The Backdoor in Mar Mkhayel where people drank to the soothing voice of Elie Zeidan, and swayed to the sound of the music. The Backdoor was packed with people and full of spirit. Despite the fact that the lighting could have been slightly better (it was a bit dim), the sound was spectacular. Just like they had promised us in the interview, the band managed to keep us rocking to their originals, also covering songs like Smoke on the Water by Deep Purple, Sweet Home Alabama by Lynyrd Skynyrd, and a couple of others. The songs ranged from soft to hard southern rock, complimenting all of the audience’s musical preferences. It was definitely “a night to remember” as some people in the audience had implied. The show itself was incredible, as is the album, where you can find a relation between the lyrics and modern day society. All in all, this event was a true success, which left the audience bellowing encore, as they truly did not want to go home. What do you think? Did you scream ‘encore’ that night? Leave a Comment. The FreeRolls – Act Like Night | New Music Video!